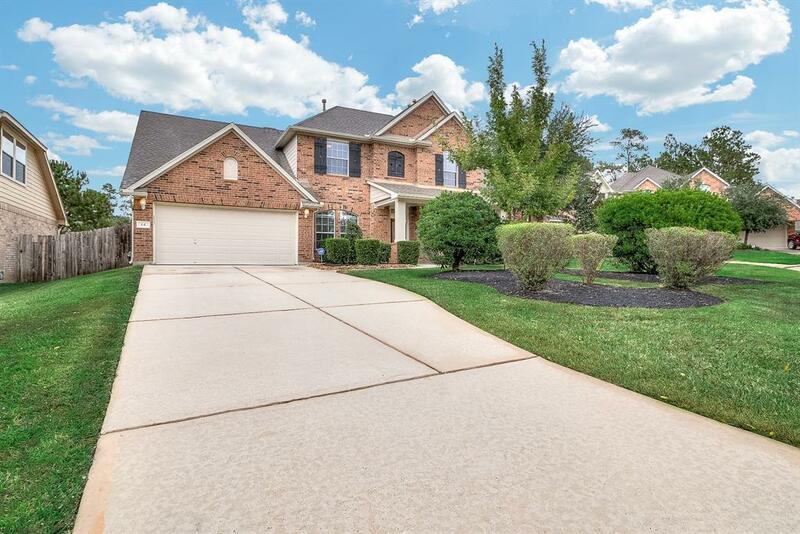 This gorgeous David Weekley home is set in the sought after Village of Sterling Village with great schools, bike paths, parks, outstanding dining, and shopping; located in a family friendly neighborhood at the end of the cul-de-sac. 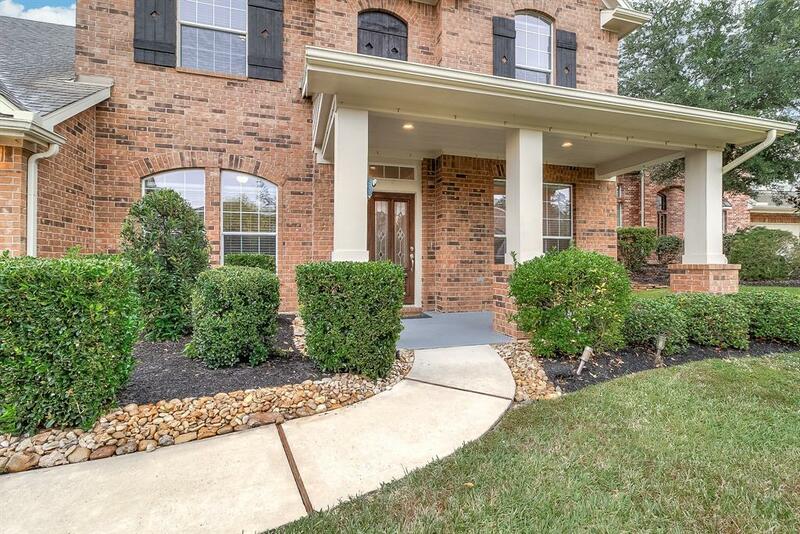 The welcoming front porch enters to the hallway with the formal dining on your right, formal living on your left. 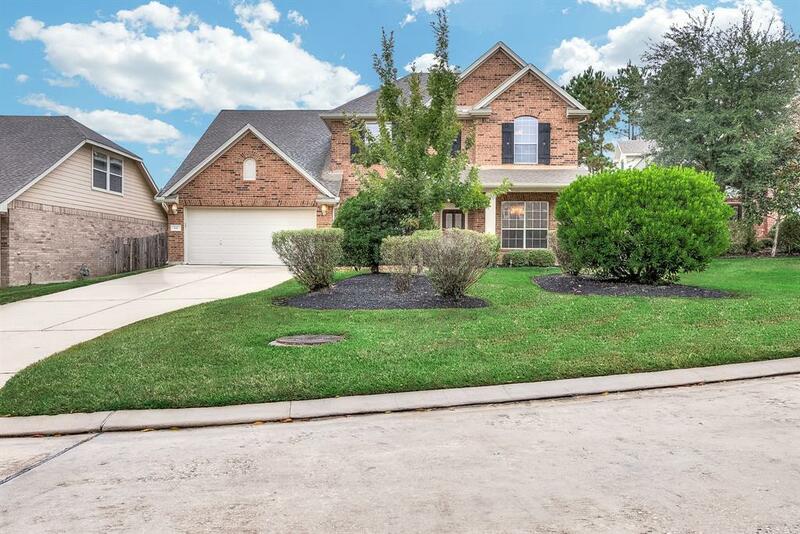 Continue walking into the large inviting family room with soaring ceilings and a large island open kitchen great for family or entertaining on the right with lots of 42" cabinets for plenty of storage; also connected to the breakfast nook and access to the backyard. Access to the Master Suite and Utility room through to the large garage is to your left; all other bedrooms are upstairs. 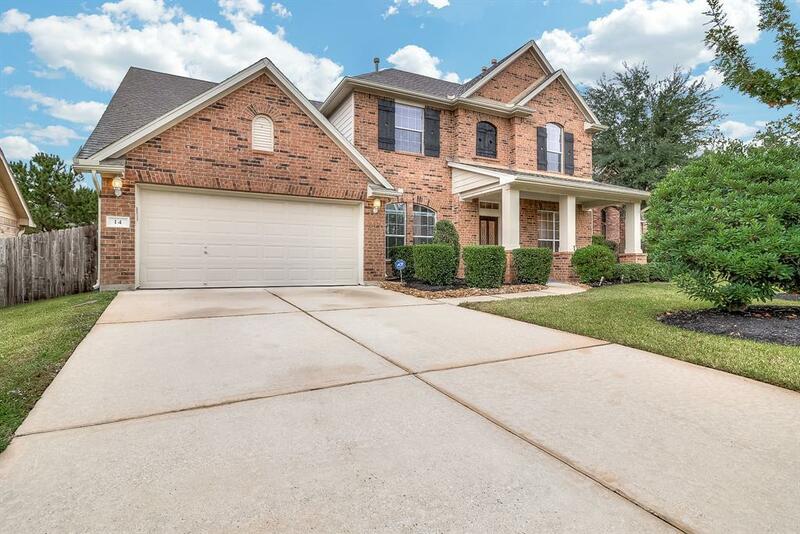 This home can be 4 or 5 bedrooms, both a large Gameroom up and office/den are upstairs. The back patio, saltwater pool, and spa make this backyard oasis. Schedule your appointment today to come home!